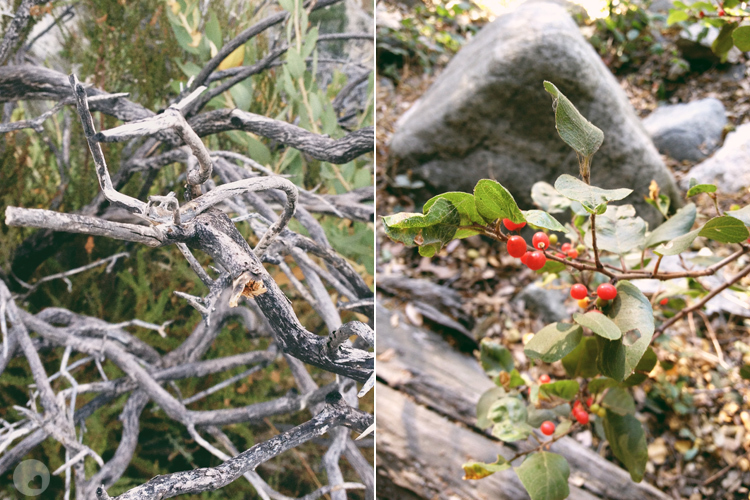 We like to check out hikes when we’re on vacation, but we realized there are actually a lot of great hikes here in our own backyard! 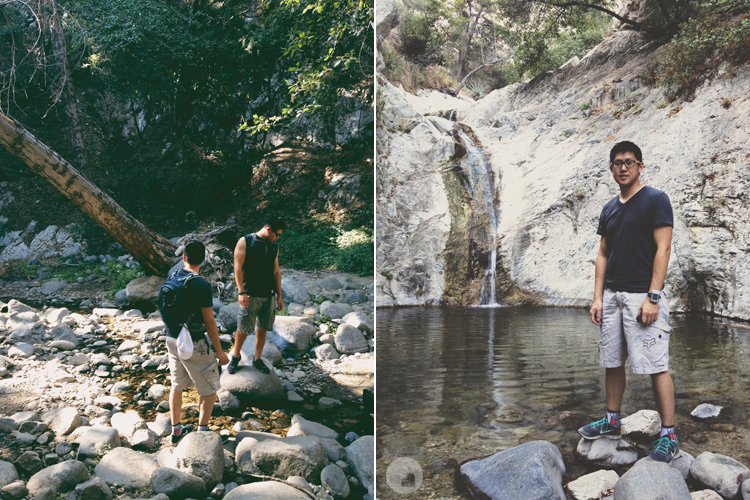 Over the weekend we went up to Angeles National Forest and hiked to Switzer Falls. 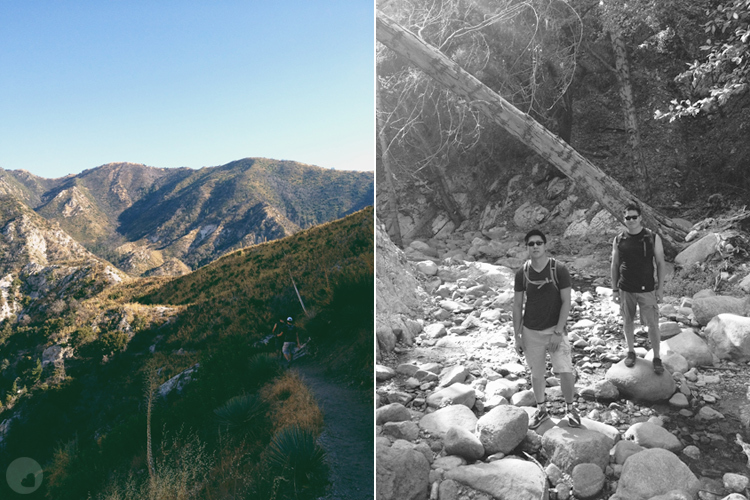 Although it was a super hot weekend (90+ degrees), the trail was mostly shaded so it wasn’t terribly hot. 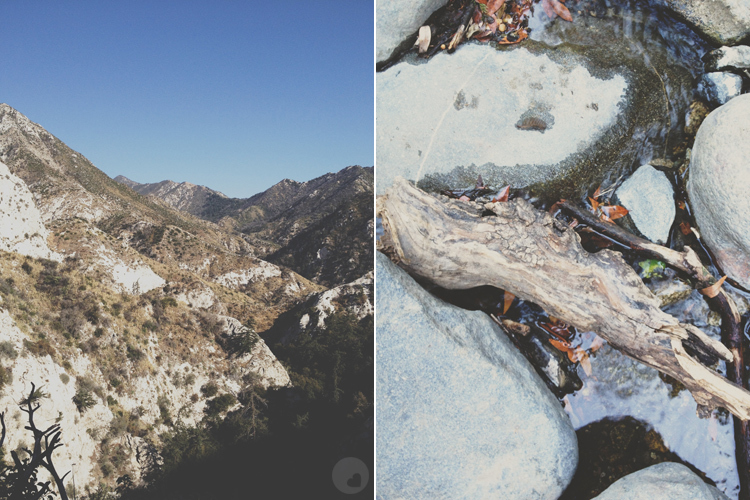 The hike was really scenic and followed a small stream. I guess it’s been fairly dry lately so the actual waterfall was pretty small, but it felt good to dip my feet in the cool water. Beware of water snakes though! We saw two swimming around in the water. I think they’re harmless? 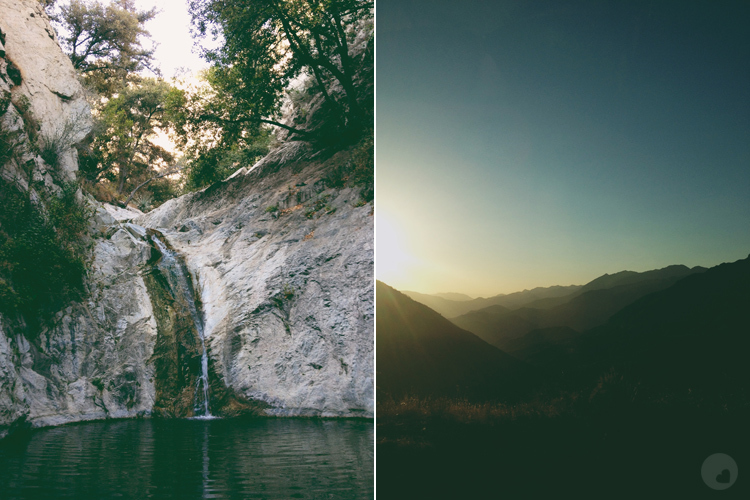 These were shot on my iPhone and processed with VSCO Cam.